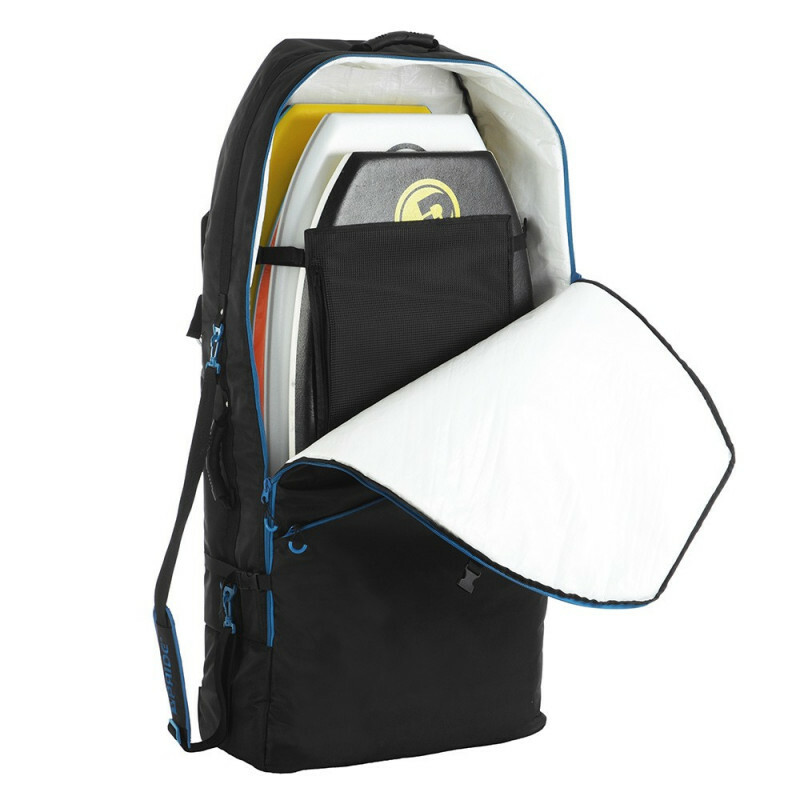 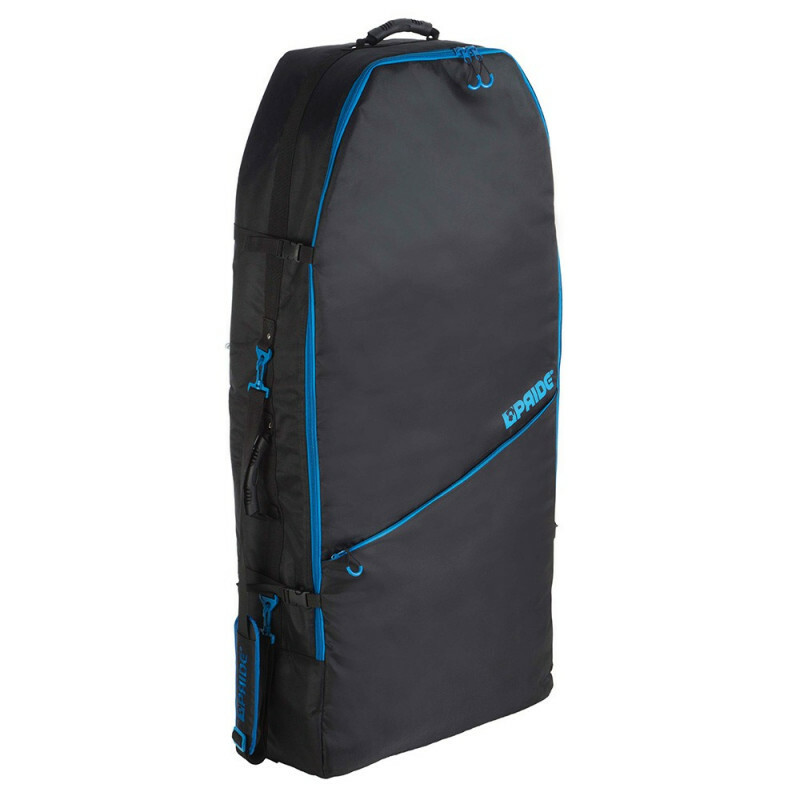 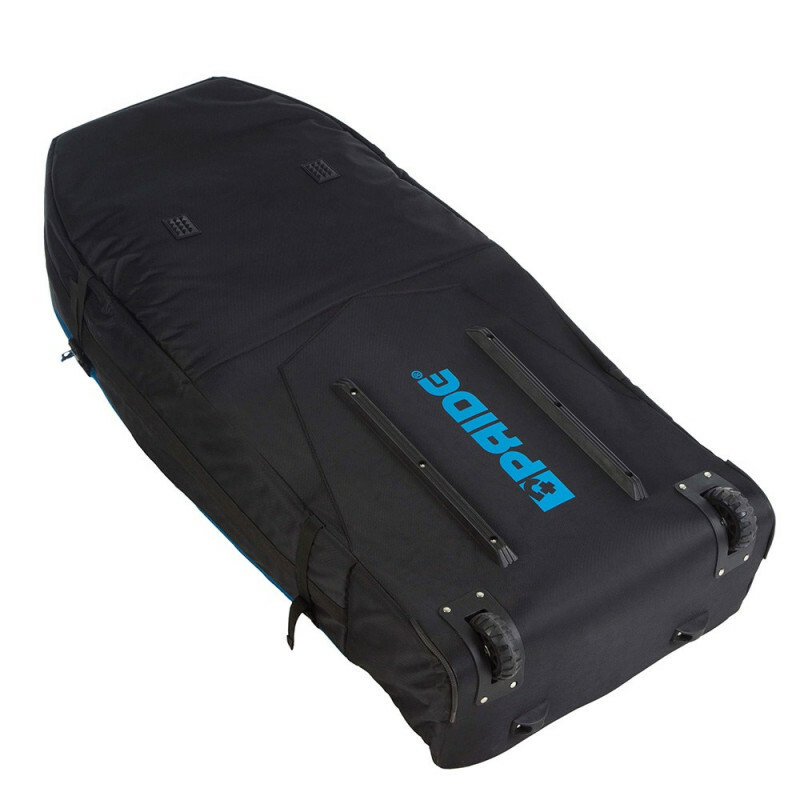 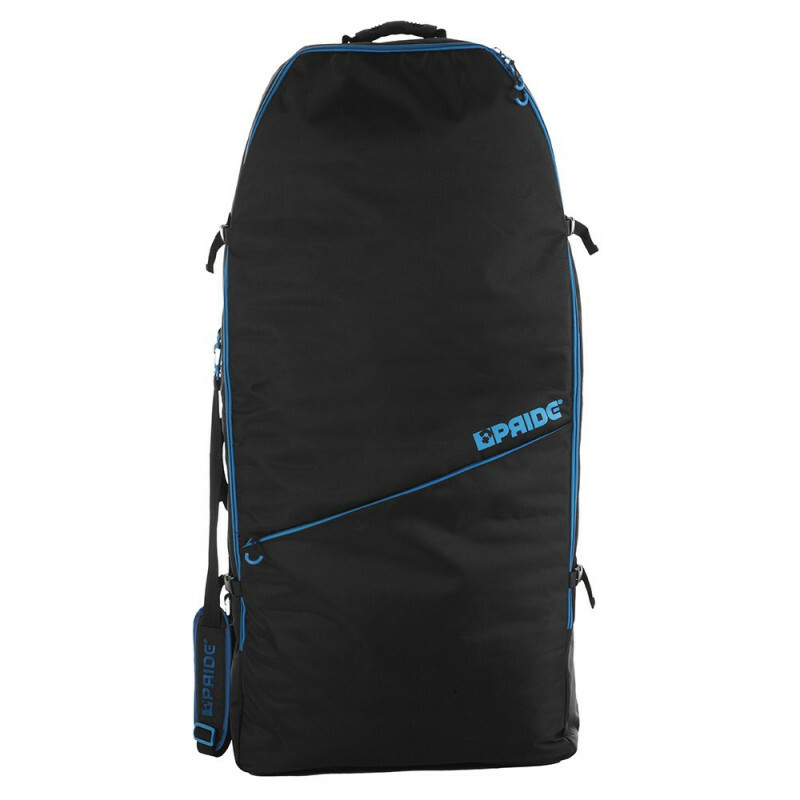 The Wheelie 4 Board Boardbag stands at the pinnacle of perfection & comfort in terms of bodyboarding luggage. 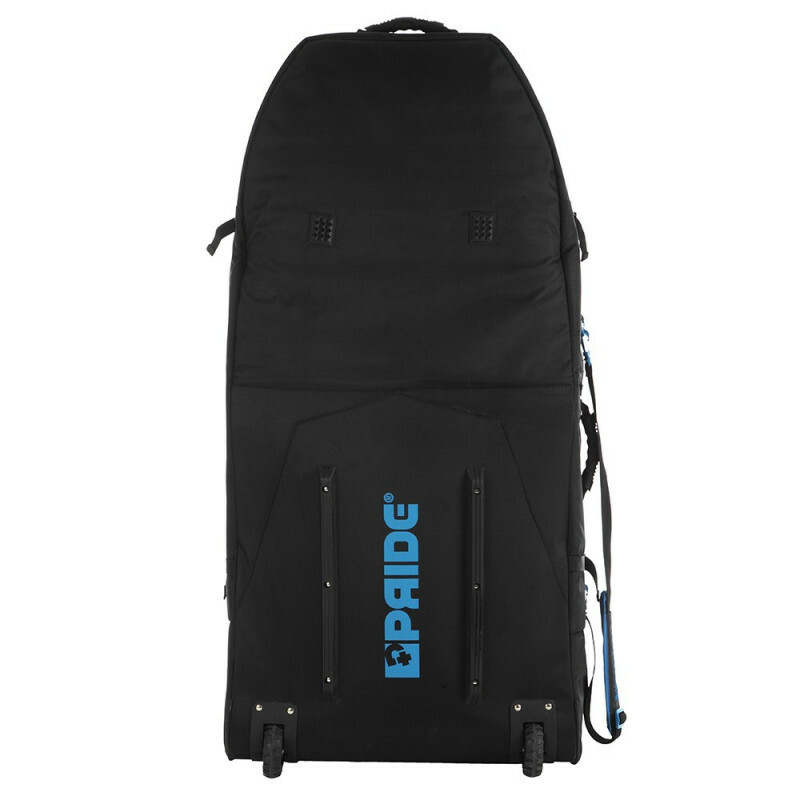 Its horizontal design couples with heavy duty double wheels will provide you with more stability and strength. 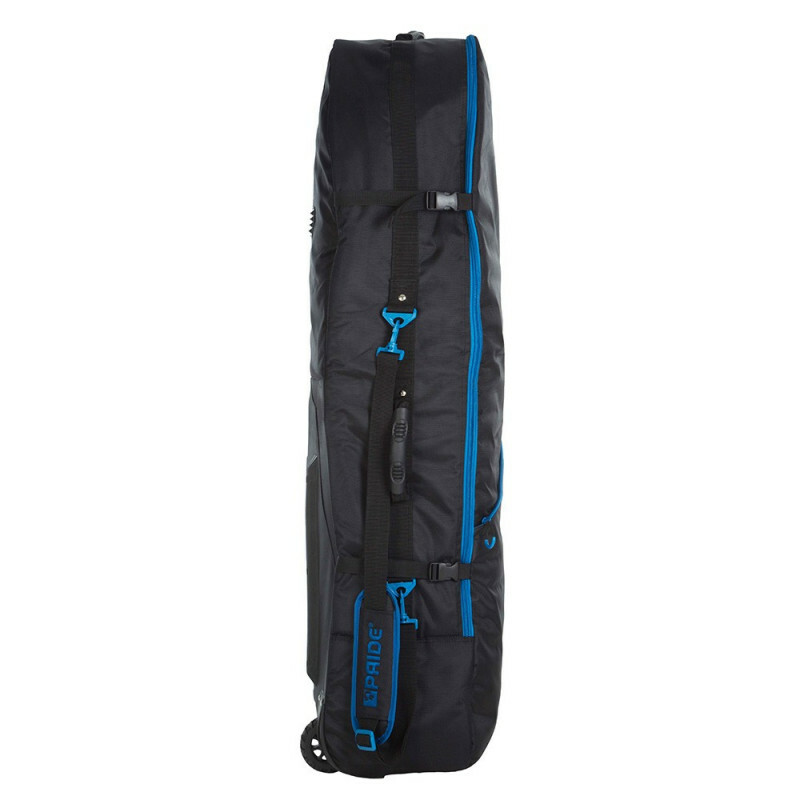 Its external Tie Downs, rigid bottoms and sliders will secure your boards and protect them from damages during your long-haul flights.